Shooting at paper targets is great; it’s going to help your accuracy, your muscle memory, and it’s a hell of a lot of fun. Unfortunately, when it comes to real-world self-defense those paper targets aren’t preparing you for the stressful realities of what it really takes to draw your weapon in defense. When training, you need to consider every aspect of a self-defense situation that would require you to draw your firearm. 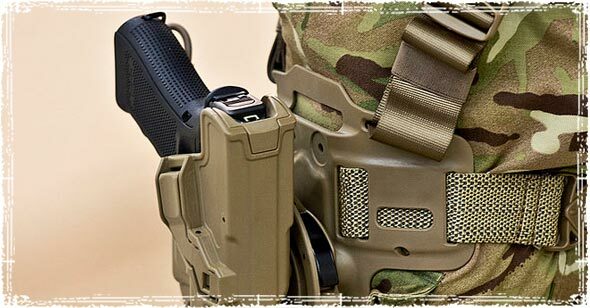 That means going beyond just shooting; in fact, in this article I’m not going to talk about shooting at all, but instead the things you’ve probably never spent time on — things like re-holstering your sidearm, calling the police while keeping your firearm on your target, and how to handle the stress of the situation so you don’t make a deadly mistake. While the mainstream media and Hollywood movies like to portray gun owners and Wild West gunslingers, just looking to get into a gunfight, reality is not quite so exciting. The fact of the matter is most events that require you to draw your firearm probably won’t require you to even take a shot. Unfortunately, not many training courses prepare you for those types of scenarios, the kind of scenario where you draw your weapon to subdue an attacker until police arrive. While this might sound like routine, business, during a stressful situation a lot can go wrong. The adrenaline running through your body can cause you to make deadly mistakes, especially if you’re not prepared to react during these types of situations. The boring, but very necessary training drills you should be doing. If you shoot, then you’ve probably drawn your firearm a countless number of times at the range, but how many times have you drawn your firearm while on the move? During a self-defense situation, you’re probably not going to be standing there in perfect Weaver or Isosceles stance, staring right at the target. Drawing your firearm while on the move. Drawing your firearm while backing up. Drawing your firearm inside your vehicle and while exiting your vehicle. When I was younger, just starting out in martial arts, an instructor gave me a valuable piece of advice. He told me that when looking for an instructor, if someone ever told me that by learning his martial art I would never end up on the ground, to walk right the hell out that door and find a teacher who’s actually been in a real-world fight. Statistically, 90% of all fights end up on the ground, making ground fighting an essential skill that any good school should be teaching — the same is true for firearms training. 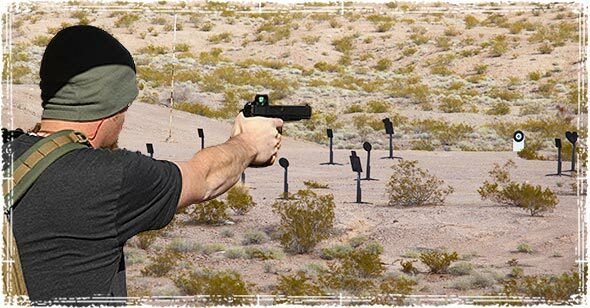 When training, you need to learn how to quickly and effectively draw your firearm from multiple positions, including being able to draw and fire from the ground. Have you practiced drawing your firearm in your vehicle? Have you practiced having to reach over and unbuckle your belt while holding the firearm on your attacker? These are all things that can happen in the real world, they’re also things people rarely prepare for. This may sound odd, especially for those who think they know it all, but this is one area of training that is often overlooked; resulting in mistakes that can be deadly during a stressful situation. Far too many people fail to train for the immediate moments after a situation has been contained. 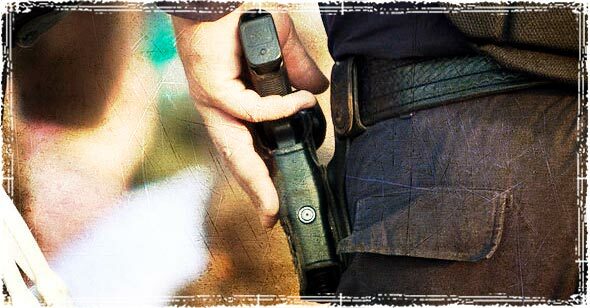 Whether it’s re-holstering your firearm after an attacker has been neutralized, or safely putting your firearm on the ground and raising your hands when law enforcement arrives on the scene, adrenaline can and will make things go bad if you haven’t practiced these scenarios. Once the situation has been contained, adrenaline can do funny things to your body. Shaking hands, tunnel vision, and fumbling around trying to safely secure your firearm are very common things that need to be prepared for. Training with your weak hand. 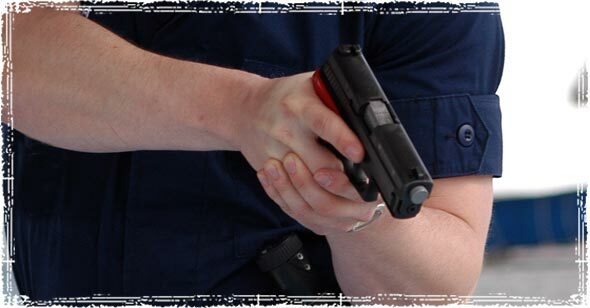 Whether it’s having to dial 911 while holding an attacker at gunpoint, or dialing the police after a shooting, you need to be prepared to use your weak hand to perform these tasks. Practice reaching for your phone, flashlight, or any other tools you may need to grab during an attack, while also keeping your gun focused on your target. During a stressful situation, these things that might seem small and easy can be your downfall if you haven’t practiced them. Don’t believe me; give it a try. During your next round of training see how many times you fumble around. Now think about doing these same procedures during a stressful situation where nothing goes as planned. Blue Guns: Training with safety guns. 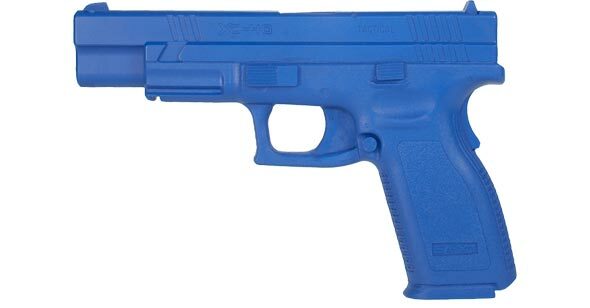 I think everyone should have a safety/blue gun. 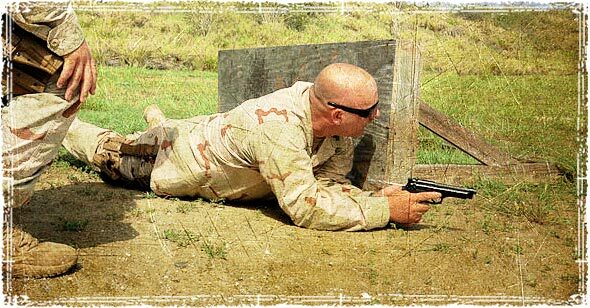 It allows you to develop your muscle memory, and drill through these types of scenarios is a safe and non-lethal way. While you will eventually want to move these into shooting type drills, in the beginning, and while practicing at home, you should always use a blue gun. Preparedness is the key to coming out alive. Life doesn’t always go as planned, and self-defense situations are never going to be textbook scenarios. 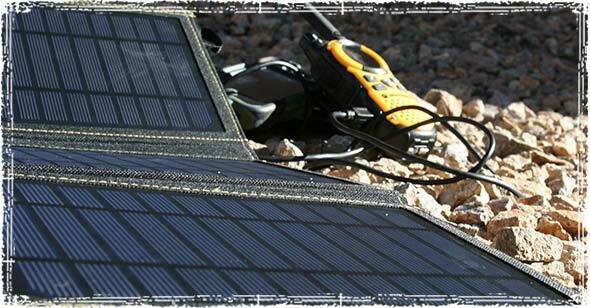 The importance of drilling these basics and training with added stressors is something you cannot afford to ignore. some good food for thought! Great ideas! The only problem is finding a spot to do this type of training. While I was a young private, I asked the question, why we had to keep doing the same thing over and over and over. So that you do have to think about it when it happens was the answer I received. Train as you fight, fight as you train. Bill, I think you meant,”so you don’t have to think about it when your doing it. It’s a battle drill, You do it so it becomes an automatic reaction. Another thing that you don’t see anyone talking about is keeping your gun hand free. When I went to the Maine Criminal Justice Academy back in 83, if you were caught with anything in your strong hand, you had to carry a brick around all day in your weak hand as a reminder. Also, I suggest that people train in different conditions. Train in the bitter cold, train when you have a headache, train when you are exhausted, you get the idea. If the day comes when you have to use your weapon, it won’t be perfect conditions. I like the suggestion about dialing 911 with the weak hand. I never thought of that. Here is another suggestion: Practice drawing and re-holstering while sitting down. You’ll see exactly why Wild Bill Hickok wore his guns backward. 20 years ago as a LEO instructor, I had them run as fast as they could 50 yards to the firing line. Surprising results. They hated me. Interested in some additional info.